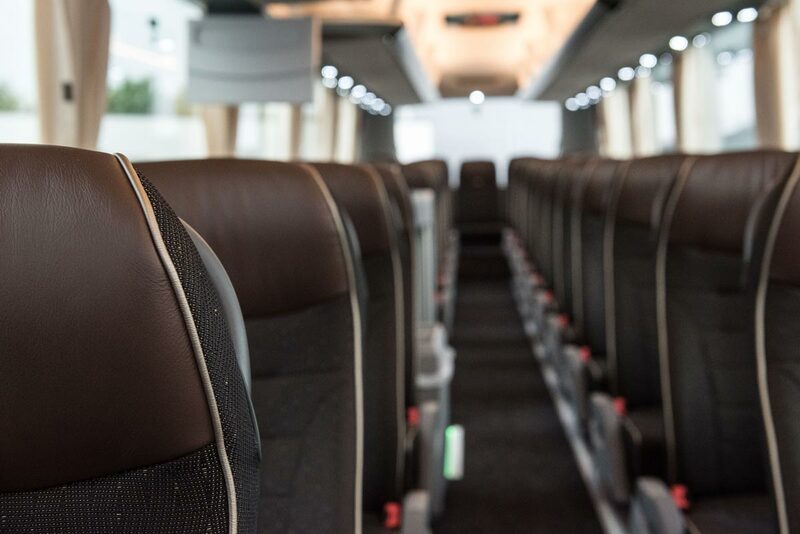 We hire modern and comfortable mini coaches, midi coaches and luxury coaches for your private coach trips. Are you planning a bus trip, a city tour, a day trip, an excursion or journeys (e.g. for holiday trips, school trips, club trips, wedding and birthday parties) and round trips etc. in Leipzig, Saxony, Germany or Europe? Our experienced chauffeurs will take you to your desired destination and back home safely and punctually in our comfortable coaches. We will be happy to make you a non-binding offer. Simply use our contact form and we will contact you as soon as possible.